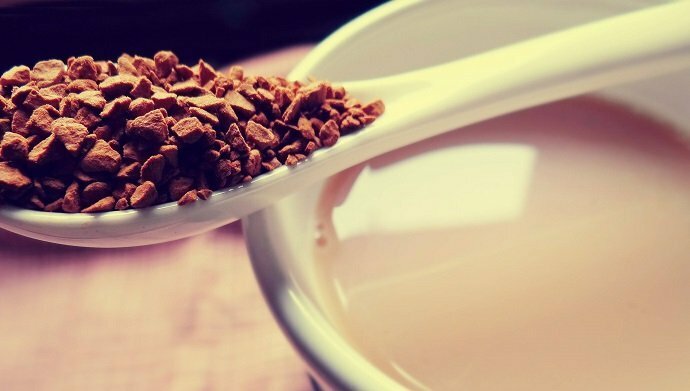 This caffeine calculator shows how much caffeine is in your favorite coffee drinks. 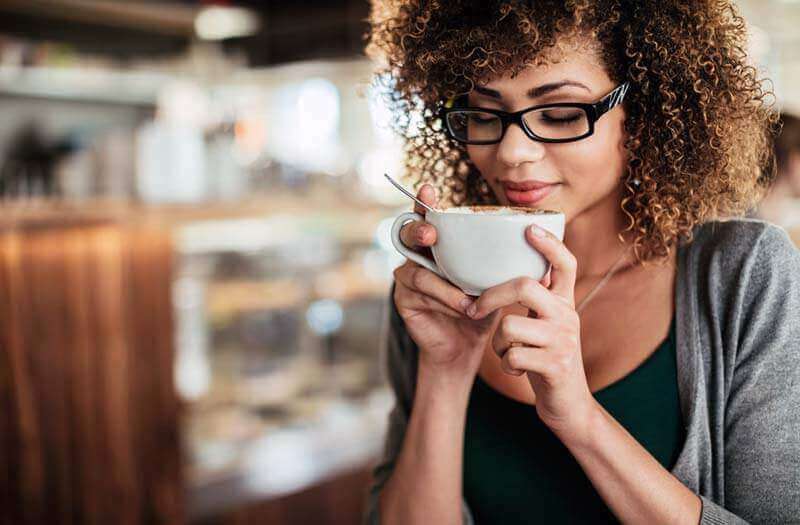 According to the Agriculture Department’s latest Dietary Guidelines for Americans, up to 400 milligrams of caffeine per day can be part of a healthful intake for adults. Pregnant women should be sure to limit their caffeine consumption to 200 milligrams per day. How much caffeine is in regular coffee? 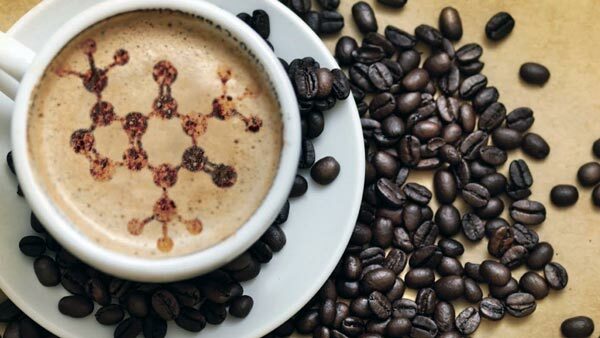 An espresso commonly has lower caffeine content, about 50 mg per shot [1 oz], while a cup of drip coffee easily contains as much as 200 mg of caffeine. Death Wish Coffee contains a whopping 55 mg of caffeine per fluid oz! What is the most caffeinated coffee at Starbucks, Dunkin’ Donuts, McCafe, Costa? Yes. Caffeine can be deadly with a high enough dosage. The lethal dose of caffeine for humans is 150 mg per kilogram or 68 mg per pound of a person’s body weight per day. With simple words, if your weight is 170 pounds, 11 560 mg [100 cups of coffee] of caffeine will kill you! How much caffeine in decaf? For coffee to be decaffeinated, it needs 97% of its caffeine removed, so 3% of caffeine is still there. By using this calculator or any other on CoffeeCorner.com you agree to our terms & conditions. The contents of the Coffee Corner site should not be construed as medical advice or information, and the owners of the site take no liability for the caffeine consumption of individuals using the site.